View Glovius for Windows Image gallery. Take a tour of all the features in Glovius. 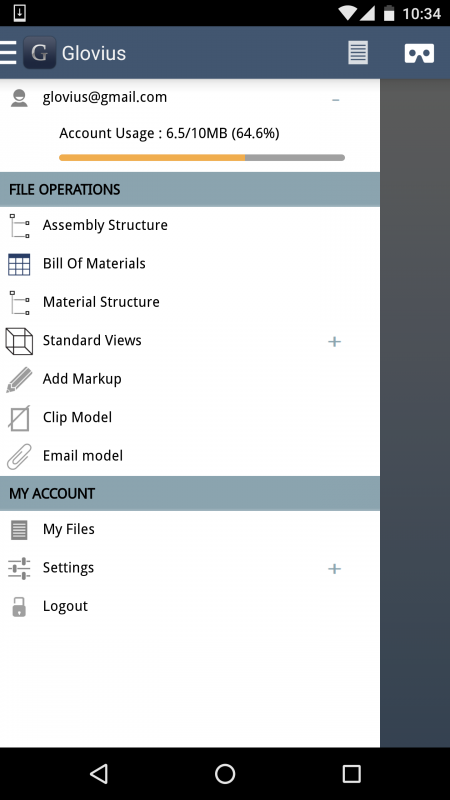 View Glovius for Android Image gallery. Take a tour of all the features in Glovius for Android.